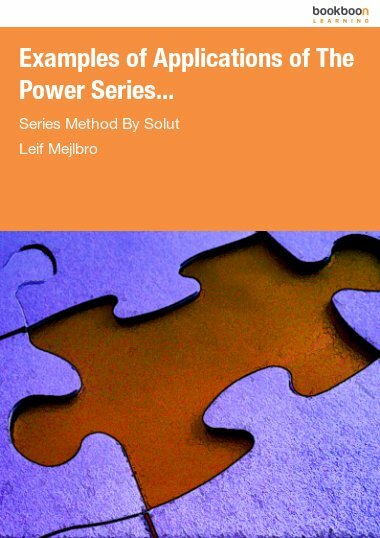 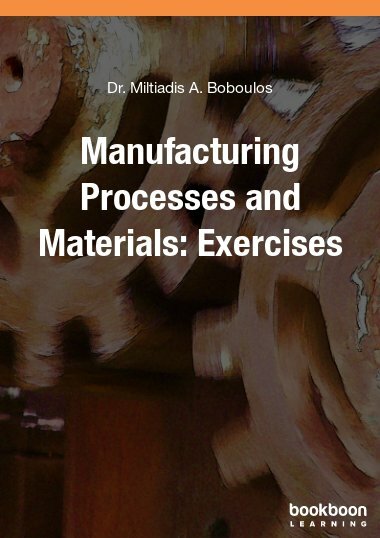 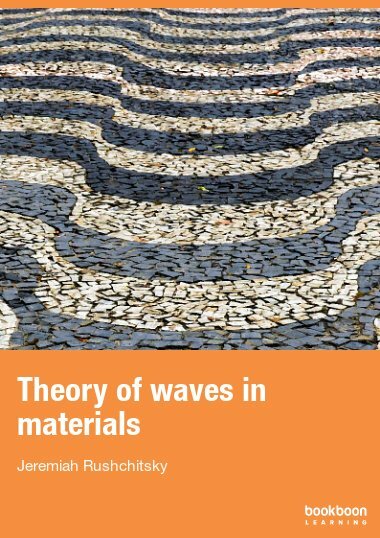 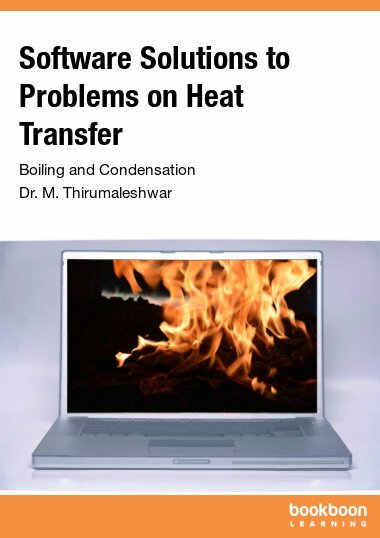 The book unites the basic theoretical facts from two parts of solid mechanics – mechanics of materials and mechanics of wave processes. 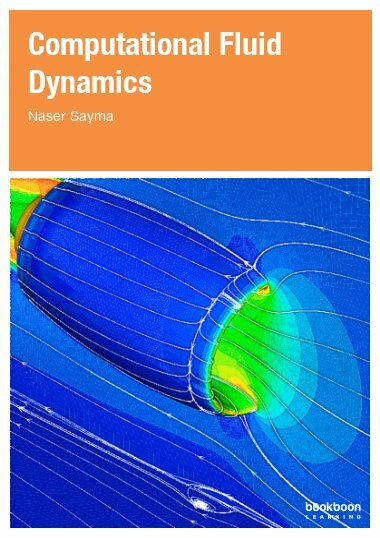 The book unites the basic theoretical facts from two parts of solid mechanics – mechanics of materials and mechanics of wave processes. 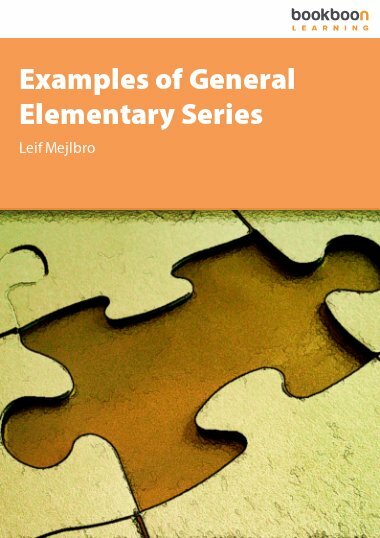 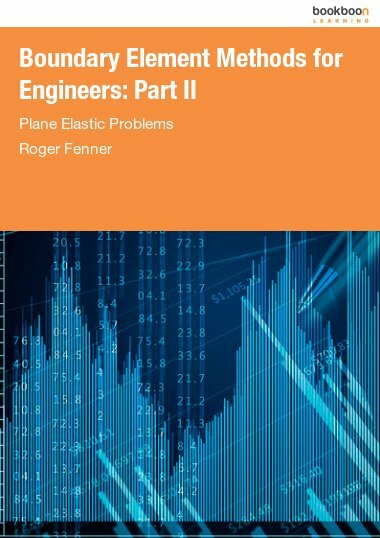 It links three important for engineering mechanics groups of fundamental facts from modern mechanics: the basic physical properties of materials; the reflecting these properties mathematical models and the corresponding to these models mechanical theories; the characteristic features of propagation of waves while the waves being analyzed within the framework of the basic models on examples of simplest types of waves.